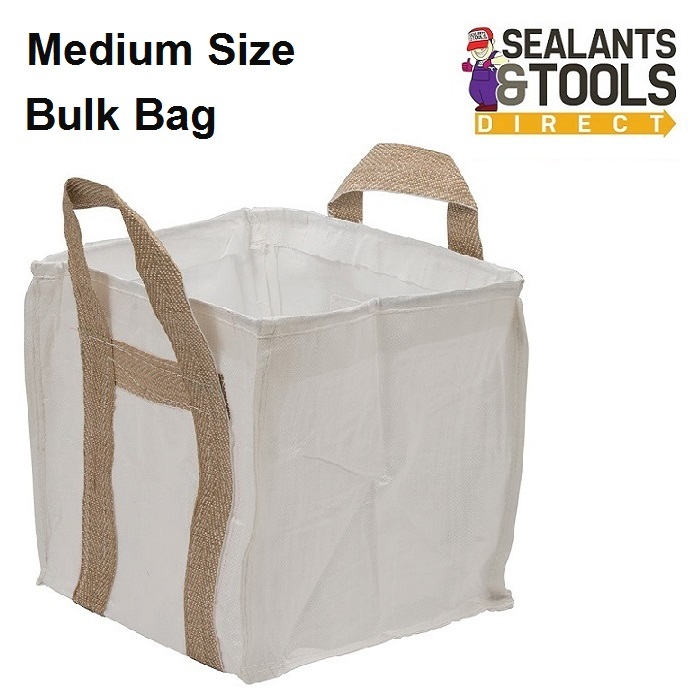 Very Tough multi use bag that can be used on site in the garden around the home or even in the boot of the car. Suitable for heavy use very durable can be used for storing sand, rubble, garden waste or stacking logs. When stacking logs the bags can be placed ontop of each other making the best use of the space. Multi use Mini Bulk Bag. High strength polypropylene fabric with reinforced bottom. Durable and Reusable can be washed out with a hose. Very strong handles that wrap completley around the bag for extra strength.